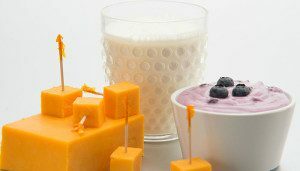 Dairy foods taste great and can add versatility to your plate, but did you know they also deliver a unique package of essential nutrients important for good health? Enjoying dairy foods like milk, cheese, and yogurt as part of a healthy diet is associated with all kinds of health bonuses, including reduced risk of heart disease, type 2 diabetes, and high blood pressure. Healthy eating often begins in the kitchen. Check out our nutrient-rich recipes for meal time inspiration. 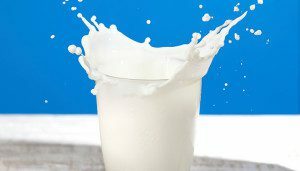 No matter your preference, milk and dairy foods can enhance your meal plan. From chocolate milk to cheese, there is a dairy food that fits your lifestyle. 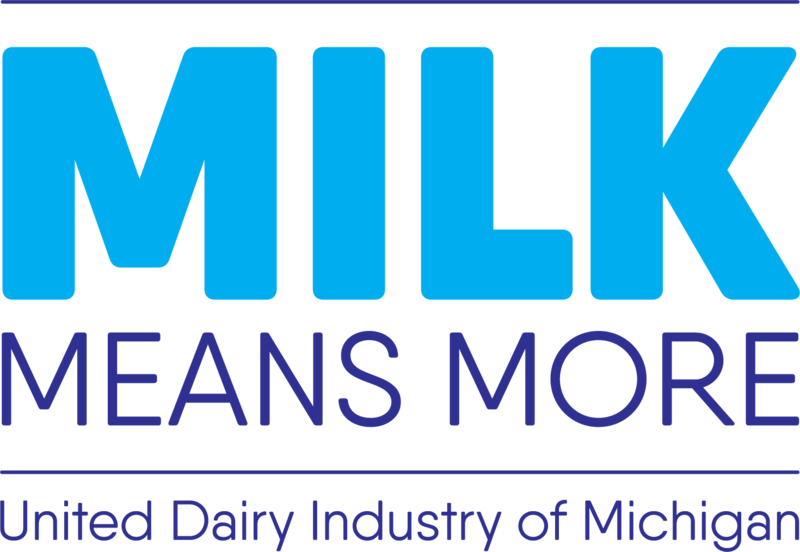 The 2015-2020 Dietary Guidelines for Americans continues to recommend dairy as an essential food group. 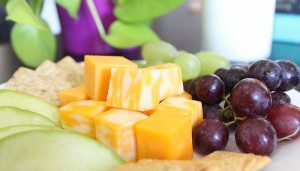 Discover what your favorite dairy foods have to offer when it comes to good nutrition. Healthy eating and good nutrition start with a balanced plate. Living with lactose intolerance doesn’t mean you have to give up dairy. When it comes to good nutrition, dairy is an irreplaceable source of essential nutrients.